Sydney, 1 April 2019 – Greenland Australia (Greenland) has been advised by the project’s builder, Ganellen, of a fatality on the site of nbh at Lachlan’s Line earlier today. 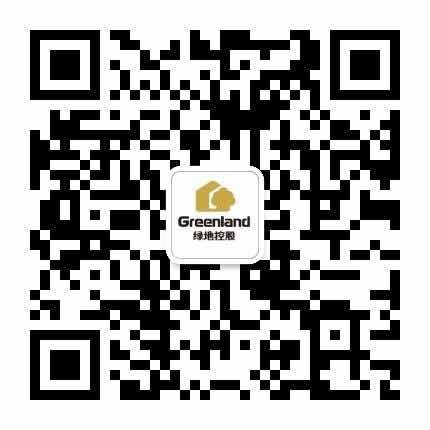 This is a tragic incident and Greenland extends its deepest sympathy and condolences to the individual’s family, friends and co-workers. Greenland has also been advised that another injured worker is currently receiving treatment in hospital but that all other workers on site have been safely accounted for. The welfare of the site’s employees and subcontractors remains a priority. The police and emergency authorities are currently investigating the cause of this tragic event. For updates on this matter, please refer to www.ganellen.com. For media enquiries, please contact Andrew Coward at Polymer Studios on +61 418 451 520 or [email protected].